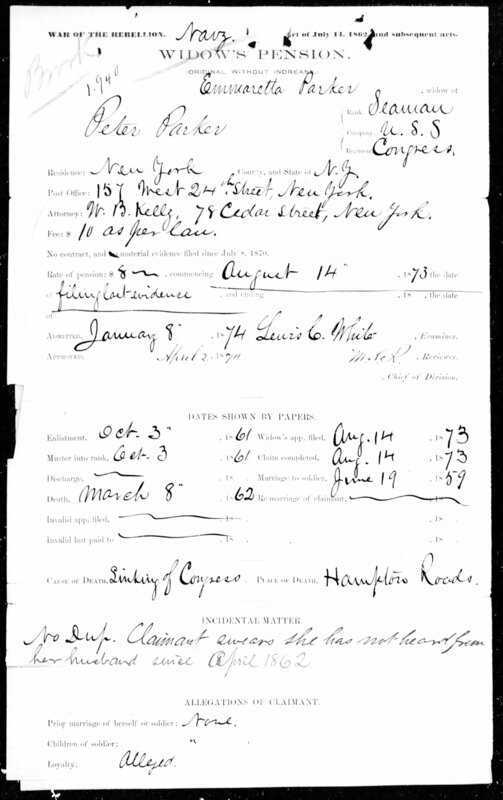 Posted on September 25, 2015 by Dayna Jacobs - "On Granny's Trail"
Filed under “Truth is stranger than fiction (but both are fun to blog about)” the story of Peter Parker, aka Spiderman, gave the Fairy Tale Genealogist plenty of juicy details to uncover and document. 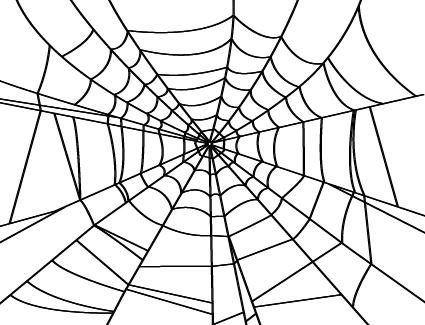 Indeed, the saying, “Oh what a tangled web we weave when at first we practice to deceive” may very well have originated with Peter Parker, for he did indeed live a double life. Oh, and he had a secret superhero identity! Yes, he was Spiderman, but did you know he was also Bigamy Man? Of course it’s all right there in the records, the Fairy Tale Genealogist is about to blow his cover. 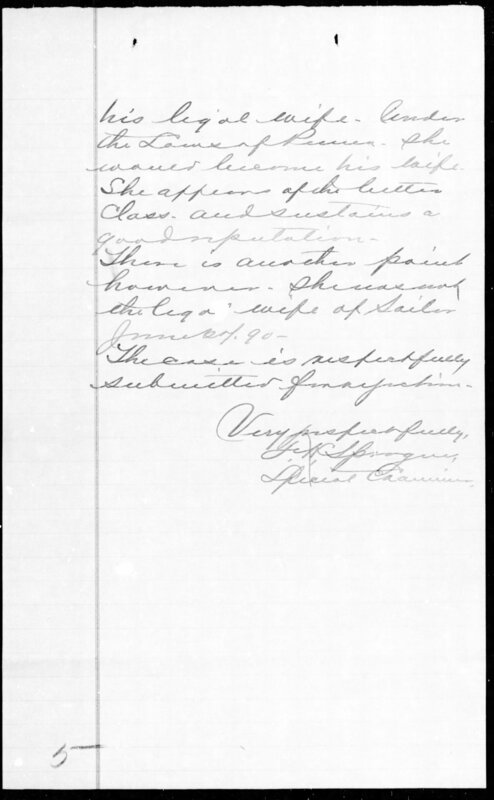 Ah, military pension records, how do I love thee? Let me count the ways. You document military service enlistment, battles fought in, and reports of of the lucky break Peter Parker caught when his ship went down and he was reported among the presumed dead. 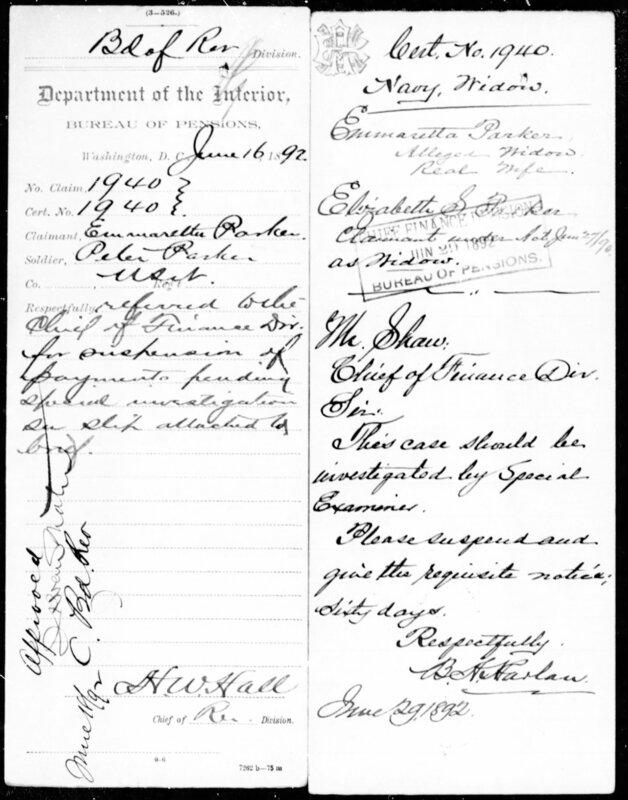 You document Parker’s history of employment as a merchant seaman. You include reports written by befuddled clerks at the War Department, wondering why two women have filed for pension benefits–after his first faked death and then again after he really did punch his ticket. 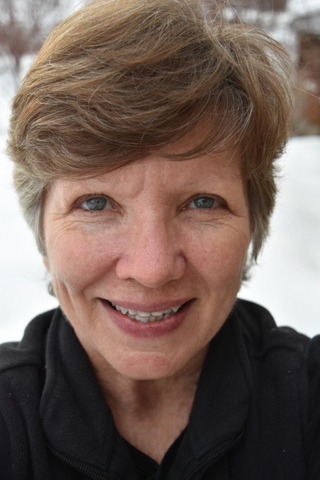 You give the Fairy Tale Genealogist the best story EVER for her blog. So let’s cut to the chase here. 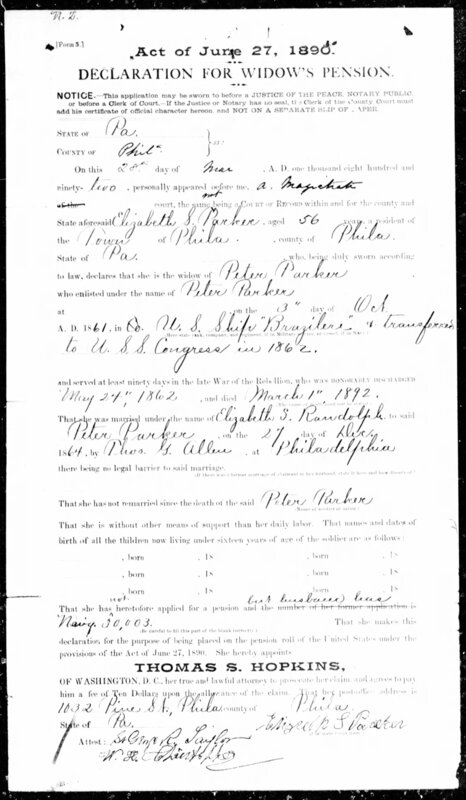 Peter Parker married Emmaretta Brown in 1859 in New York, and then enlisted in the U.S. Navy 3 October 1861 during the War of the Rebellion (Civil War). 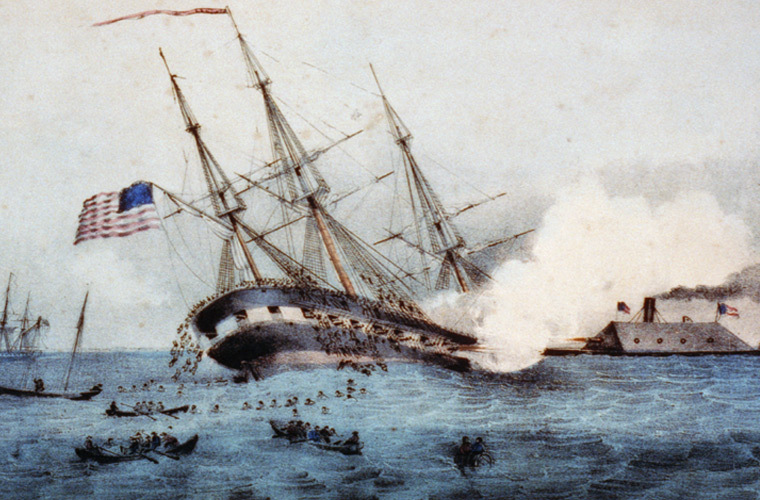 His ship, The USS Congress, sank and all were presumed dead on 8 March 1862. PAges 17-19 are the final report of the examiner, summarizing the whole situation. 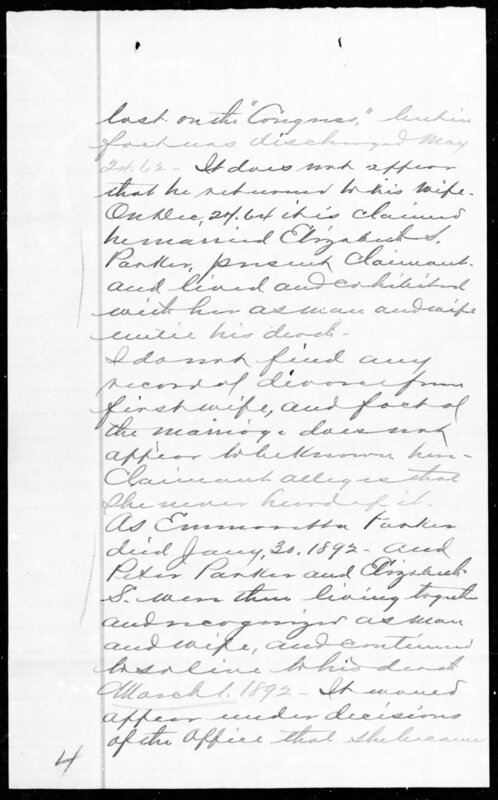 He brings up some good points, including the fact that because Emmaretta Parker died 30 January 1892, and Peter Parker died 1 March 1892, that technically Elizabeth Parker was his legal wife at the time she applied for the pension. Well done, examiner! 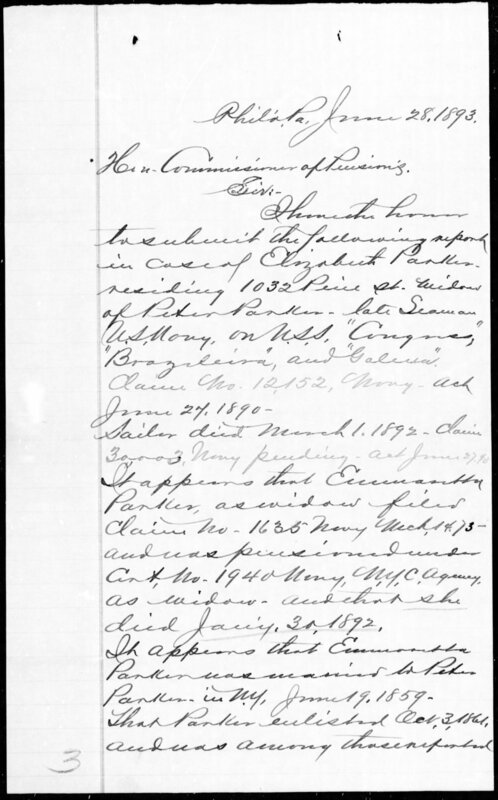 Military pension files are one of the Fairy Tale Genealogist’s favorite kind of records, and in Peter Parker’s case you can clearly see why. 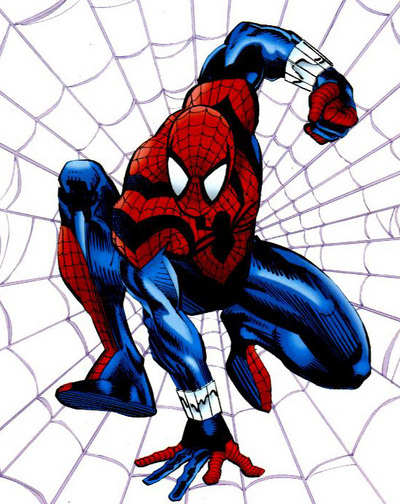 Spiderman was spinning webs long before the comic books, movies, pajamas, and light-up sneakers appeared on the scene!